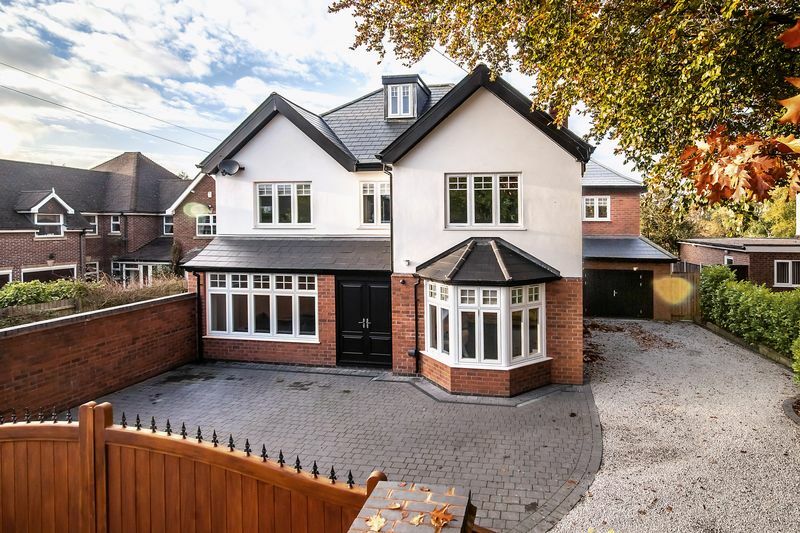 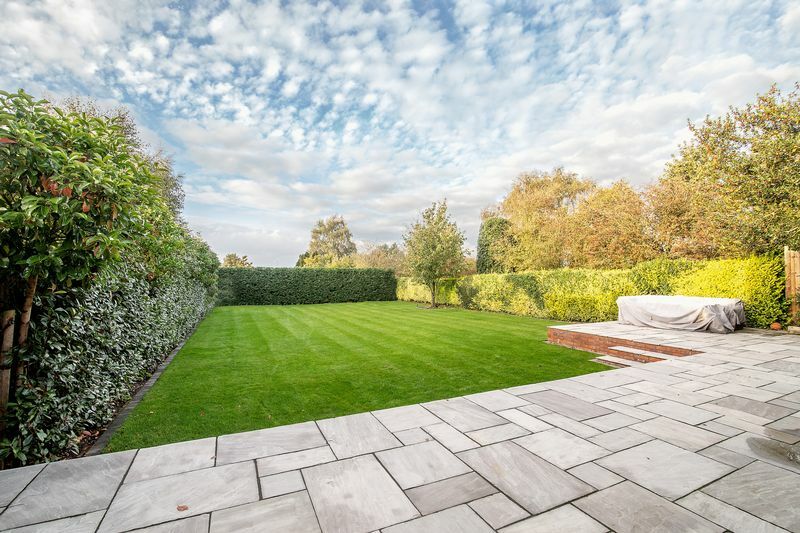 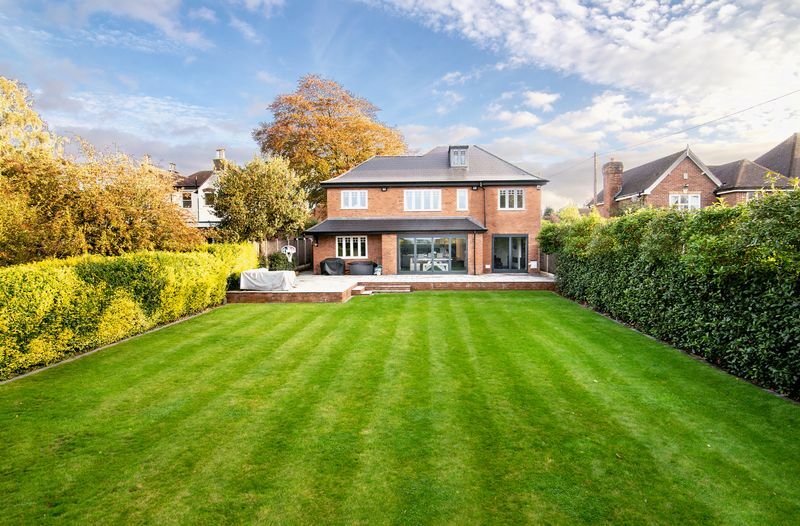 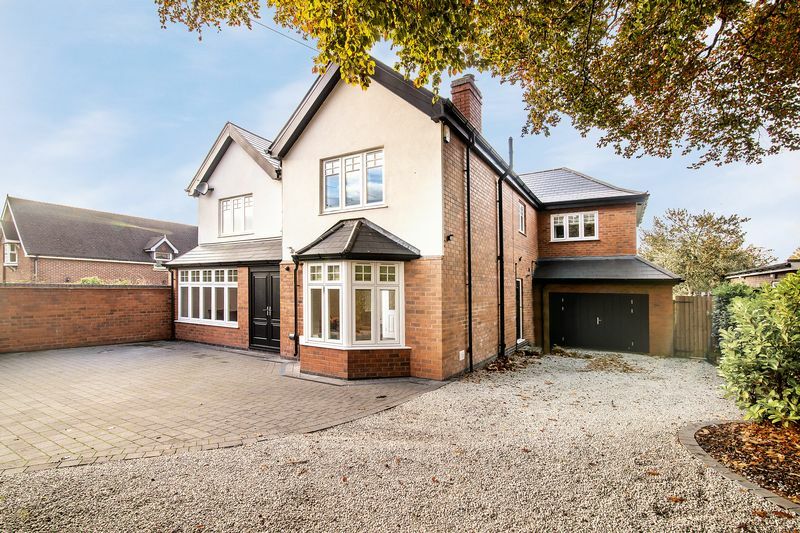 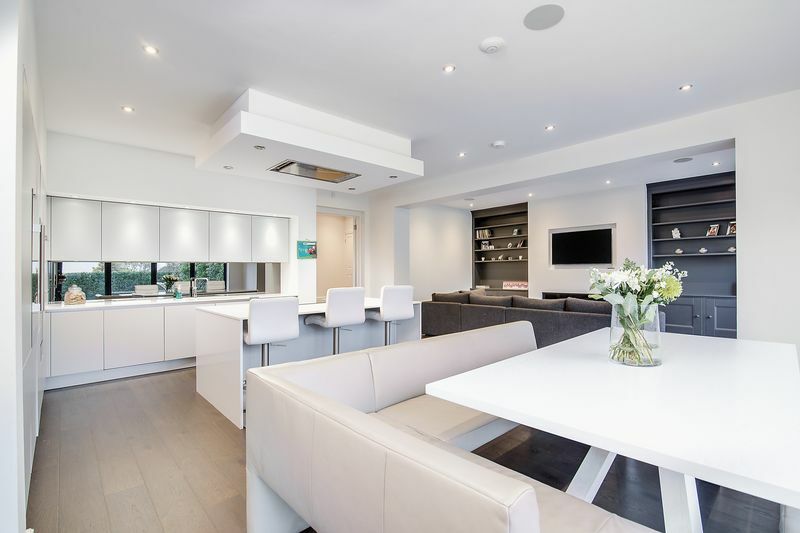 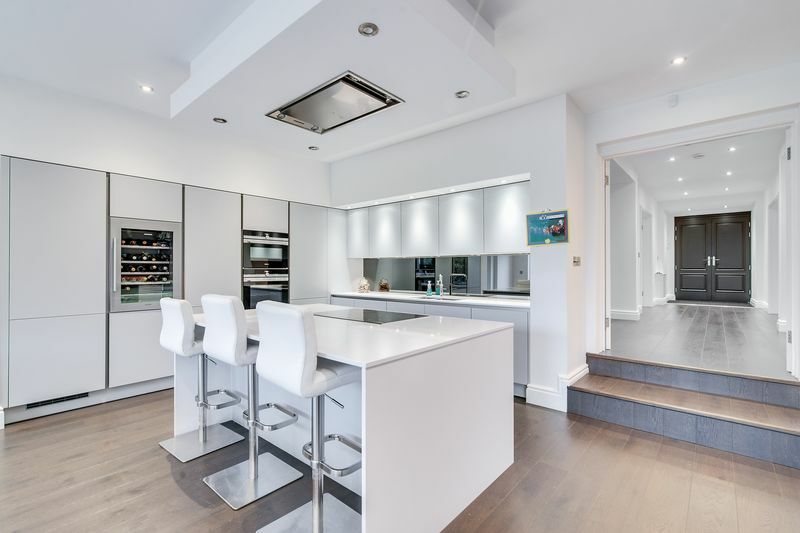 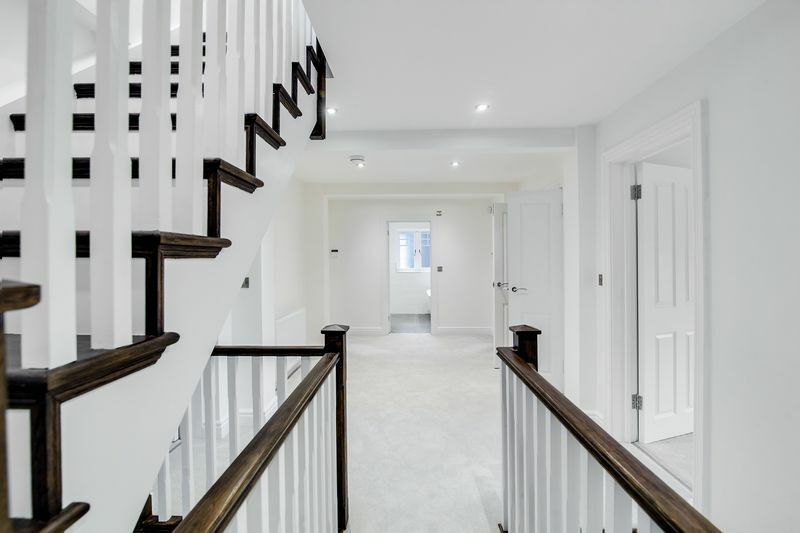 An impressive completely modernised luxury three storey family residence in a desirable residential location with extensive gated driveway. 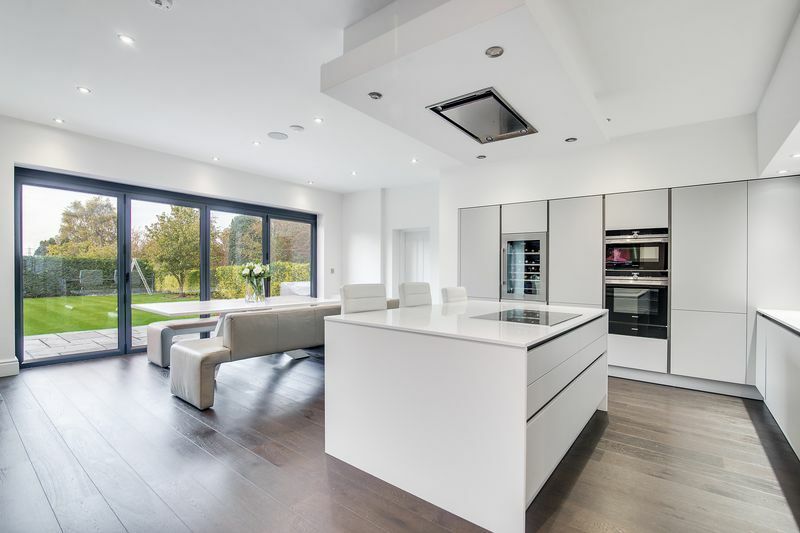 Expensively refined and improved with an abundance of quality fixtures and fittings. 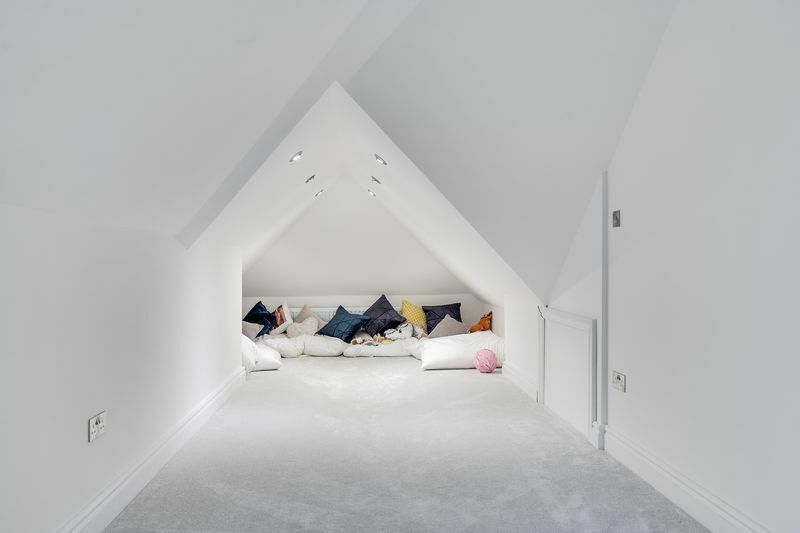 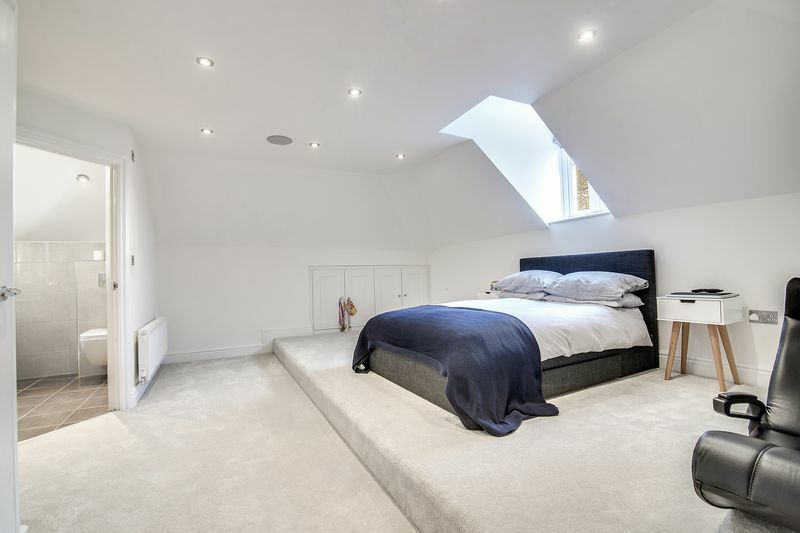 Light and airy throughout. 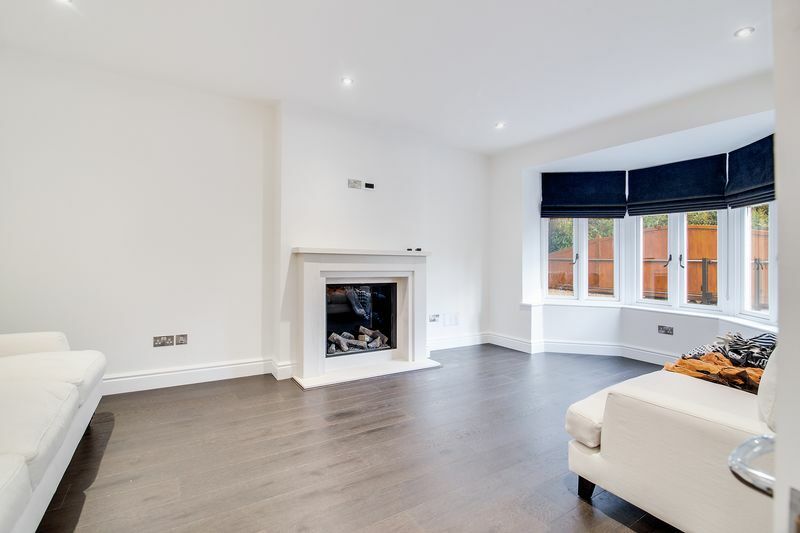 Viewing reveals spacious hallway, splendid cinema room, separate sitting room, superb open plan fitted kitchen/breakfast/family room with wide bi-folding doors opening to rear terrace. 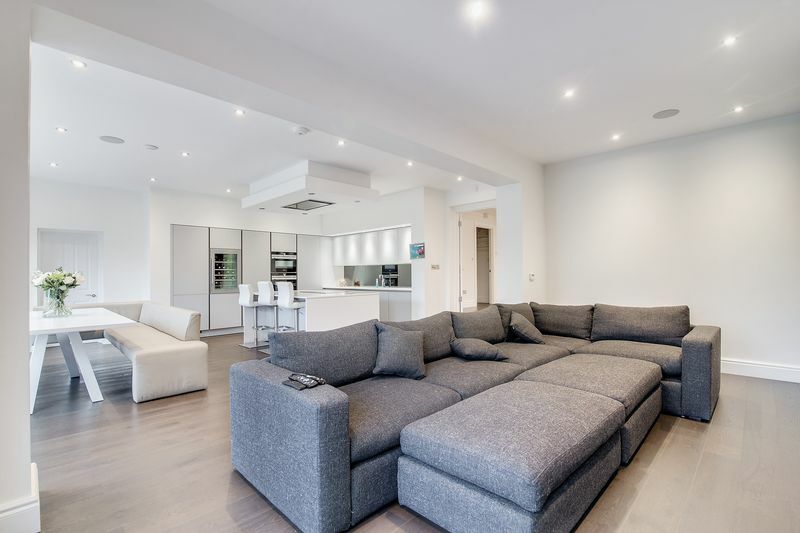 Family room/gym. 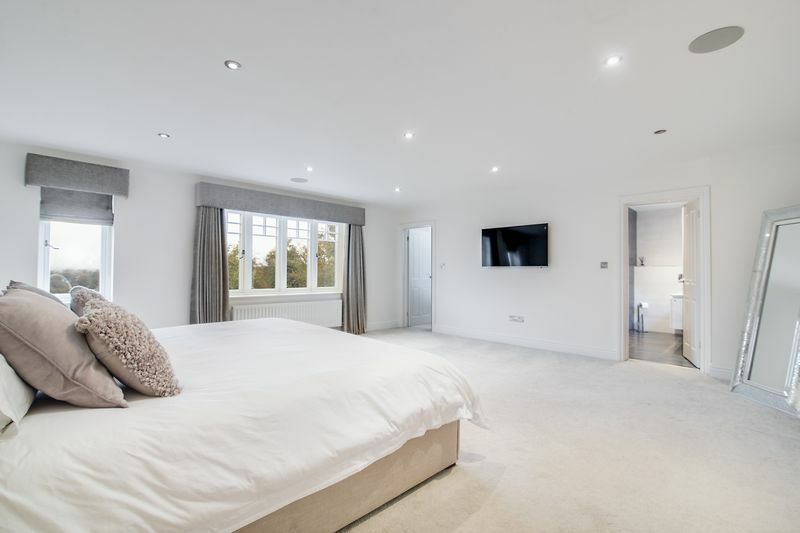 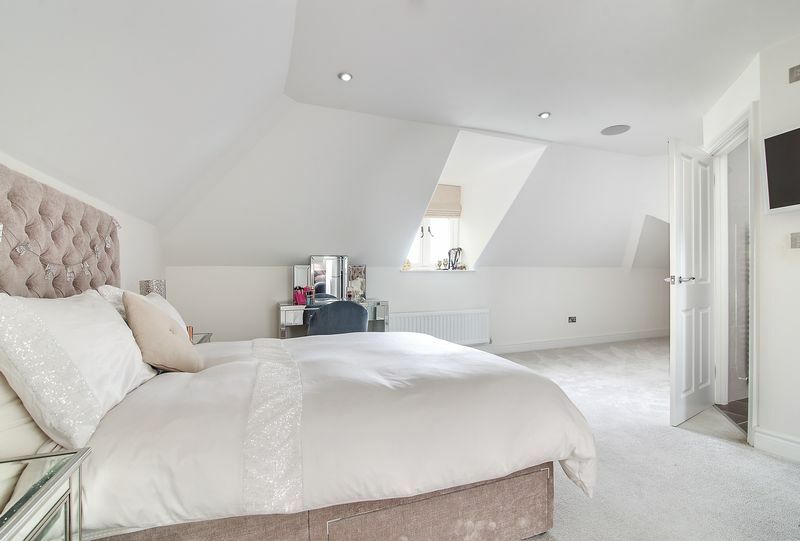 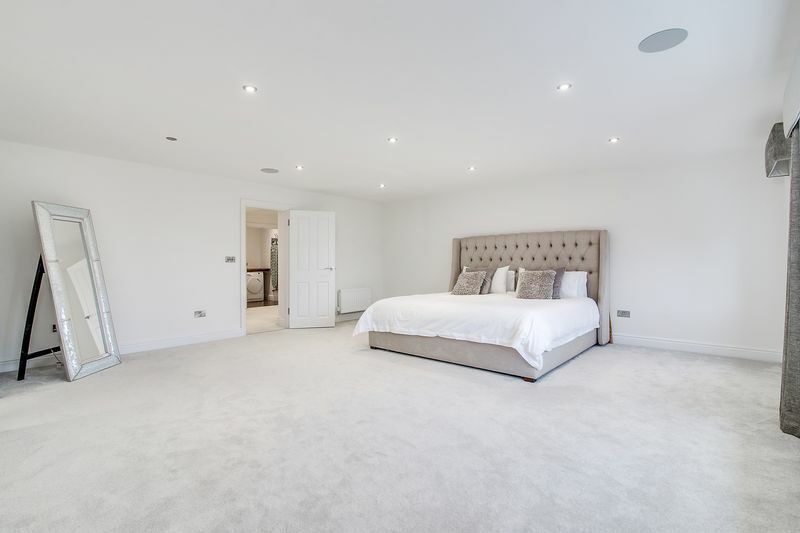 6 excellent double bedrooms arranged over two floors, master bedroom complete with luxury en-suite and dressing room. 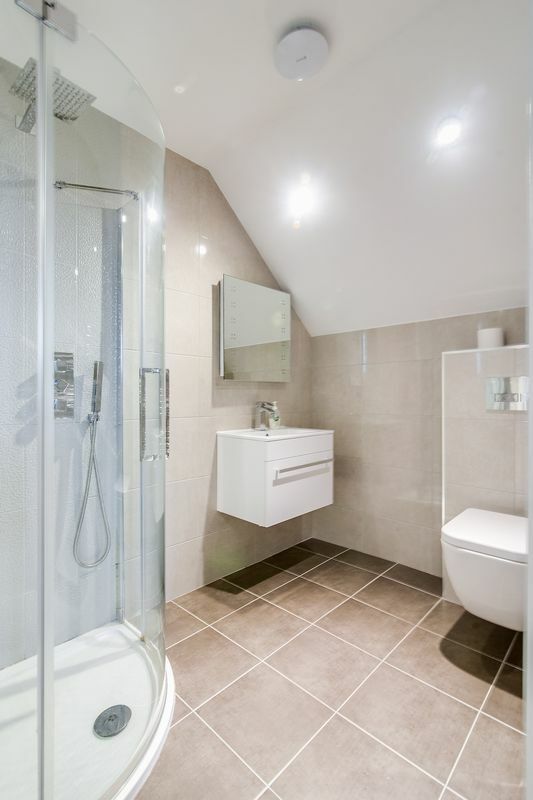 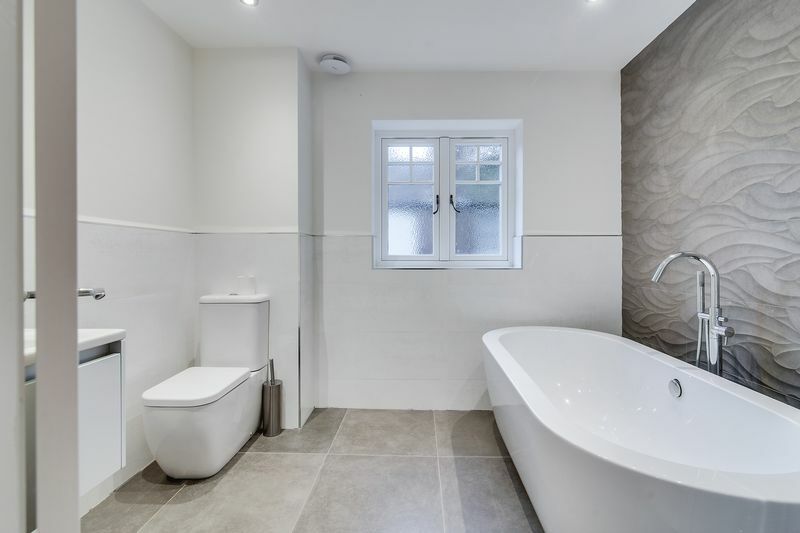 Four further en-suite shower rooms, plus principal bathroom. 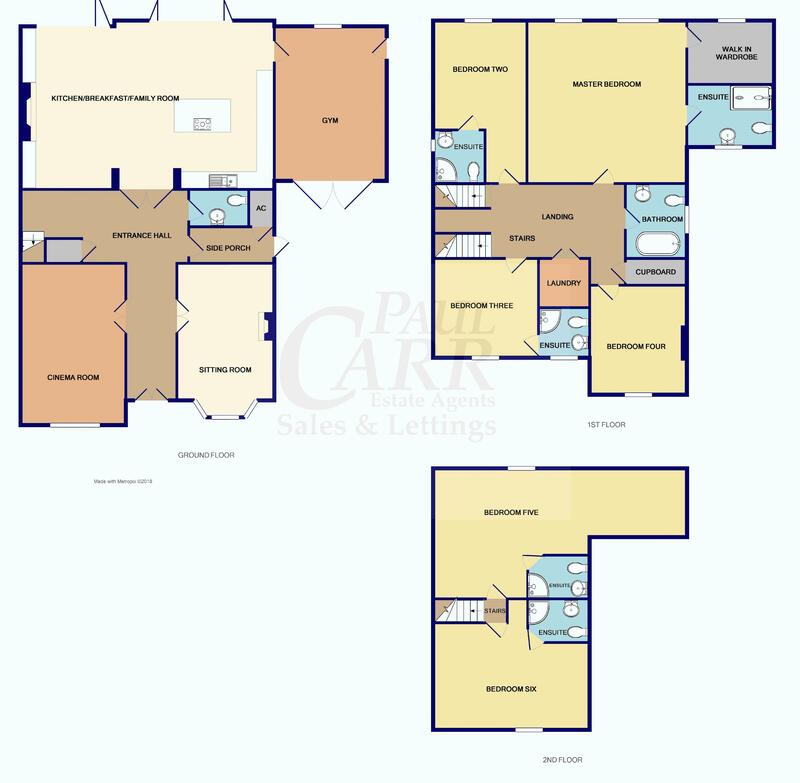 Large rear gardens with open outlook a feature.